Recently Apple has launched new interesting services for its customers, that ironically aren’t available yet. We will have to wait until this Summer or Fall in order to enjoy them, but let’s take a deeper look to discover more about what showed off during the Keynote. 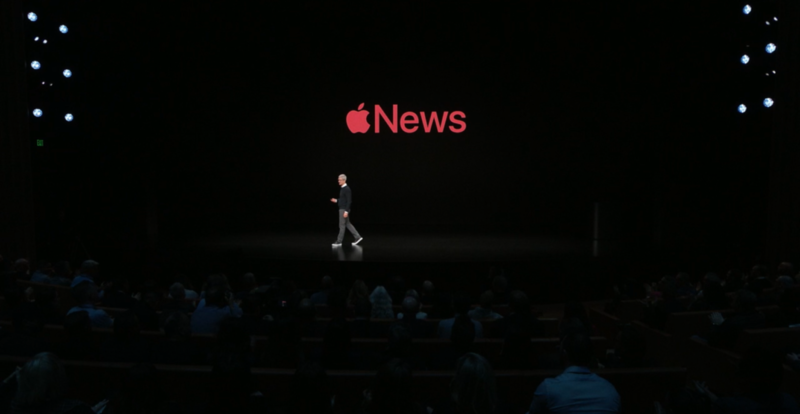 As the name says, Apple News Plus is an improvement to the News App, with a 9,99$ monthly subscription that will offer to the users more than 300 Magazines to browse, including The Wall Street Journal and LA Times. Ai is also an active side of the new App, as it will suggest at the bottom of your reads issues or relevant articles that will suits your interests. Apple also focused on Family Sharing and Privacy, and for this reason every subscription plan can be shared with each member of your family with no tracking of your activity in the app. This last aspect has been particularly appreciated by the audience, as no information nor interest of yours will never be shared with advertisers. The perfect gaming platform for iOS and MacOS users, with exclusive titles playable between different Apple devices. 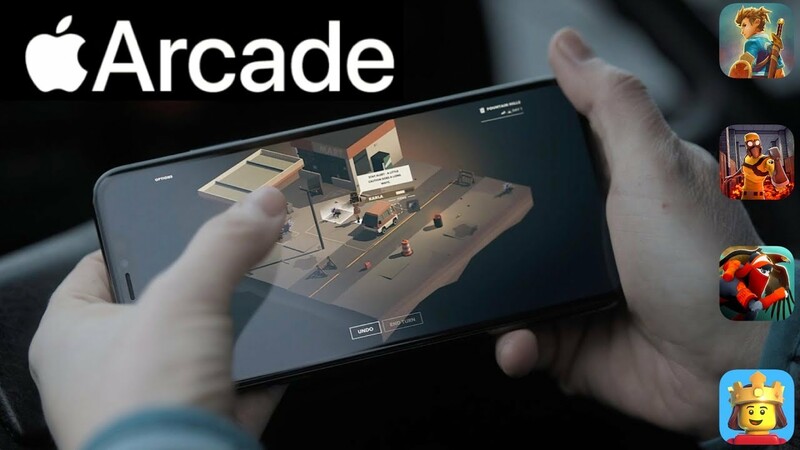 A brand new service highly appreciated by the mobile gamers is Apple Arcade, a subscription platform that will make available more than 100 exclusive iOS games to your iPhone, iPad and Mac. During the keynote some titles have been shared, and ideally Apple Arcade will also be a great opportunity for developers. Unfortunately Apple Arcade and subscription fees are not known yet, but this new platform might launch for the first time Macbook users in the gaming world with more titles to play with. Apple Card has been the only hardware announcement of the Keynote, and probably the most exciting. Even in this case Apple has been able to reinvent something boring like a credit card into a fancy object with its typical magic. With Goldman Sachs’ help, Apple officially enters in the FinTech world, offering to each customer a great way to pay daily items and services. Nothing new, as many other online banks offers, like expenses balances and money movement tracking, but with a better user experience and graphic. Every time that you will use Apple Card to pay – via Apple Pay – you will earn a 3% cash back, in real money and not in reward points. No hidden expenses, no surprises and, from what Apple says, a great digital help to help you handle your personal finances. Also, if the place you visit doesn’t support Apple Pay yet, you could be able to pay via the physical Titanium Apple Card earning 1% cashback. 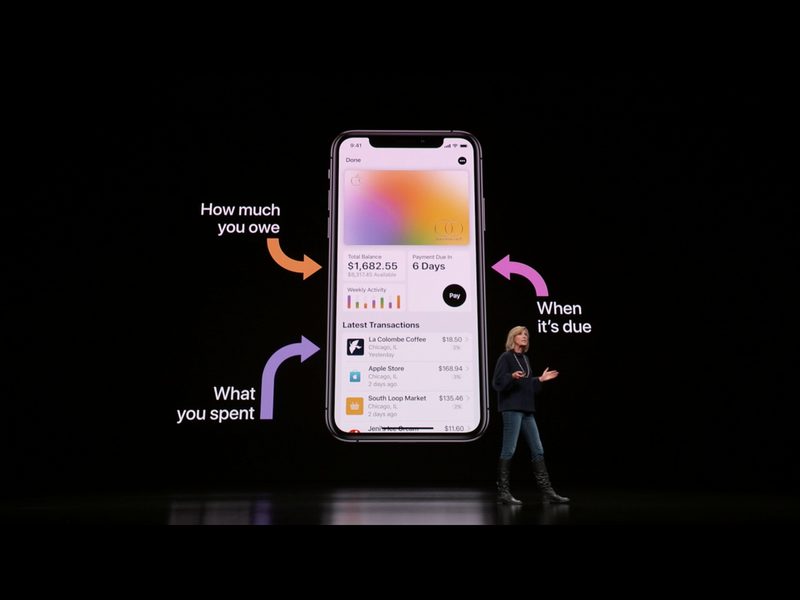 And this is probably the most interesting aspect of Apple Card, as it will for sure define a new way to show off your status, as many people are doing today with their iPhones. Apple Card with its minimal and elegant silver design, will become a status symbol, unfortunately only available in Canada and US. Also this service is not usable yet, as it will be ready this summer. 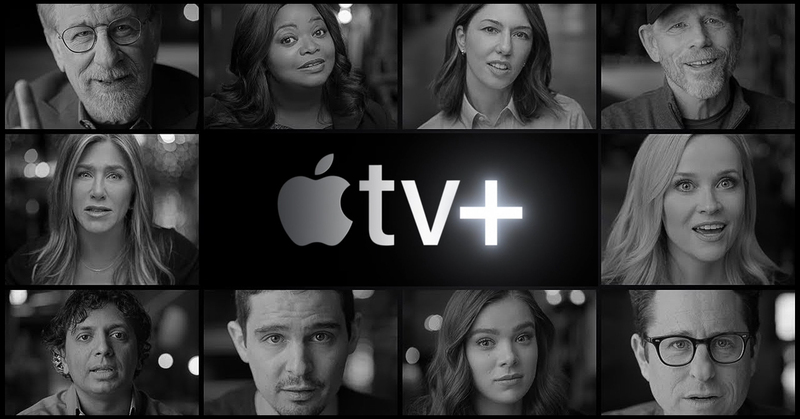 Apple knows that streaming services like Amazon Prime Video and Netflix are highly used and appreciated these days, and for this reason Tim Cook decided to enter in this entertainment business, offering a brand new platform to watch channels like HBO, PBS, CBS, Acorn TV, and Tastemade without punting users to a third-party app. Original programming has also been publicly shown, and on stage many VIP actors presented new TV series, and surprisingly Oprah Winfrey was there too. No information about prices and availability has been said, and again, we will have to wait this fall to know more. Nothing new for our Apple Watch, but if you would love to embellish your smartwatch, you could take a look to our leather band Collections, totally made in Italy with love.